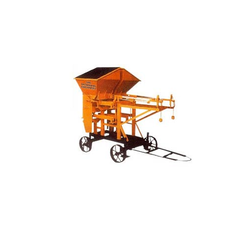 We provide Concrete Weigh Batcher Machine with following specifications. 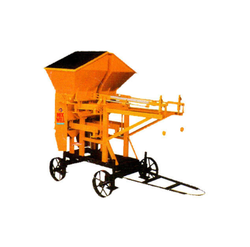 Weigh Batcher Machine offered comprise pan type with scale, without spring and dial options. The other finish specifications include Hoppers, availability in standard height, length and widths as well as designing to ensure efficient working for all kinds of products like blends prone to separation, free flowing powder as well as fluid products. Here, the transmission is provided through mechanical joints that are made available with dust covered bearings. Further, the chassis is made from heavy duty steel section with discharge chutes coming with hoppers for quick discharge of aggregate in mixer hopper.